ALL TICKETS INCLUDE A MEET AND GREET!!! 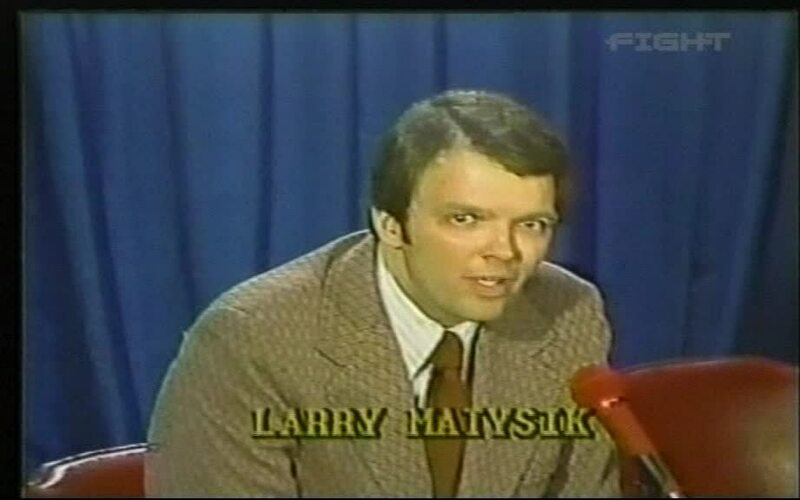 This Thursday, it’s an evening with St. Louis sports legend Larry Matysik. Get your tickets online and save $5.00, off the box office price. This entry was posted on May 15, 2018 at 4:12 pm	and is filed under Uncategorized. You can follow any responses to this entry through the RSS 2.0 feed. You can leave a response, or trackback from your own site.